The product is easy to use, small and exquisite. It\'s very convenient to use when you install and store tent and others various camping products. 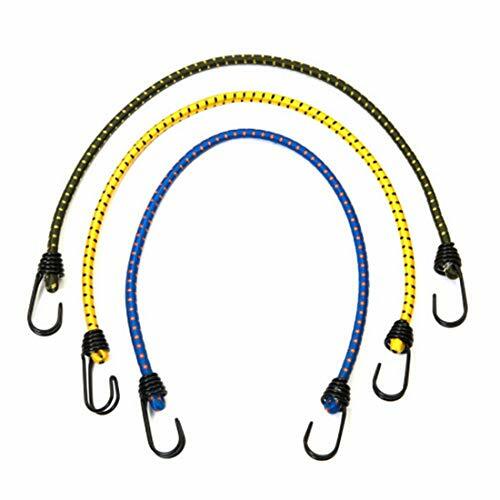 This multi-purpose elastic tent rope features great elasticity and durability, and can be utilized for a long time. The hook has been processed with film and it\'s very convenient for fixing items.